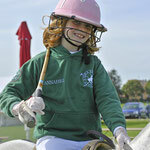 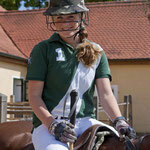 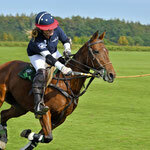 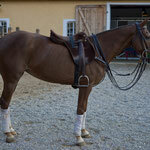 Polo Courses - tagmersheim-polo1s Webseite! 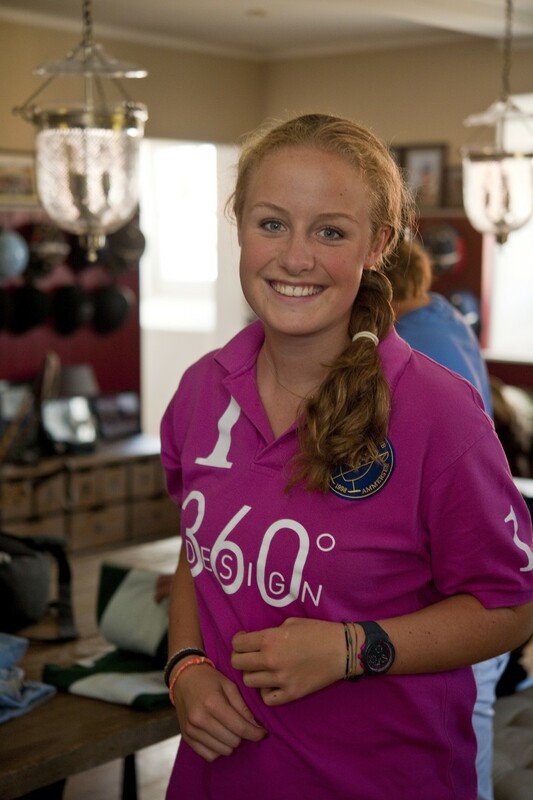 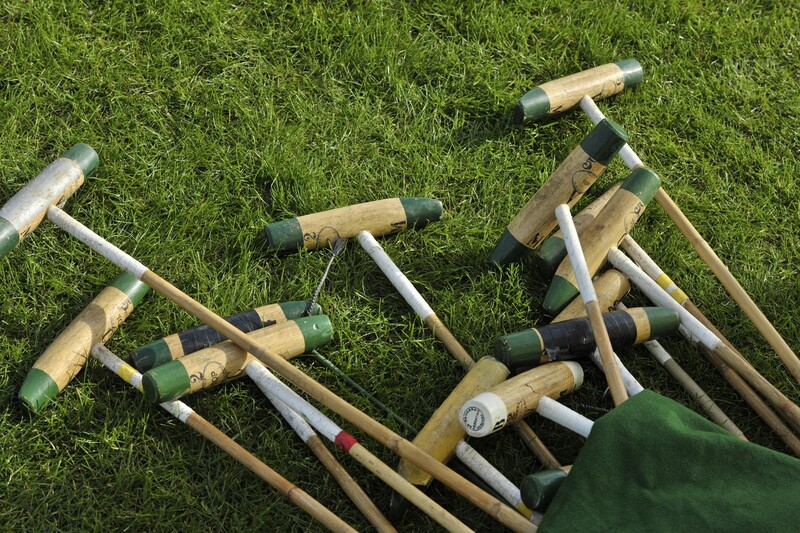 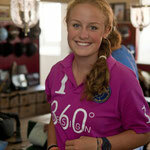 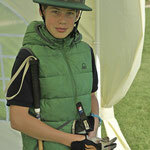 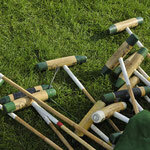 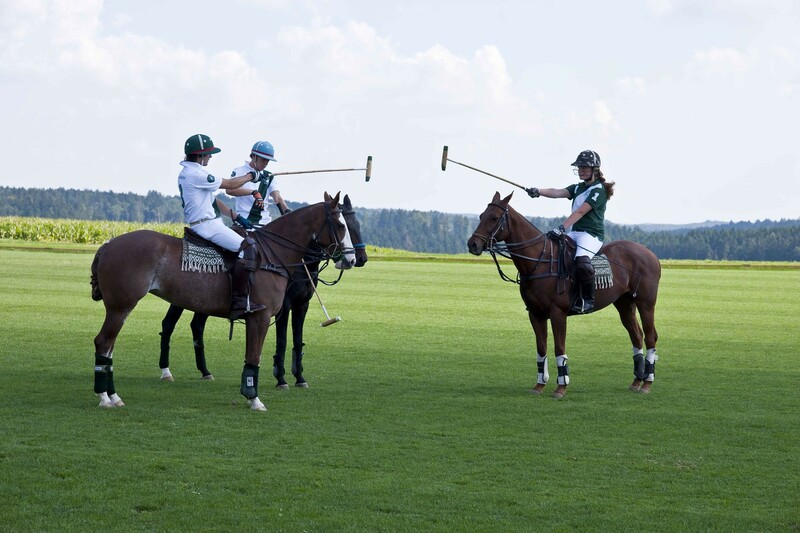 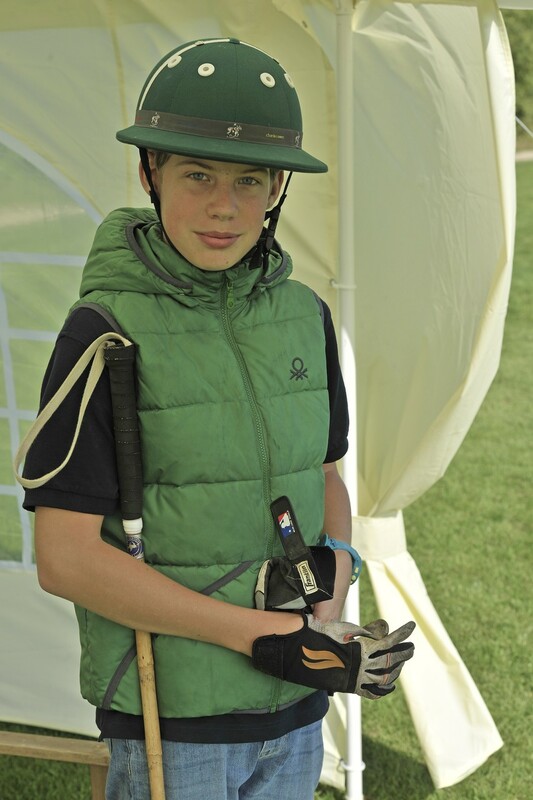 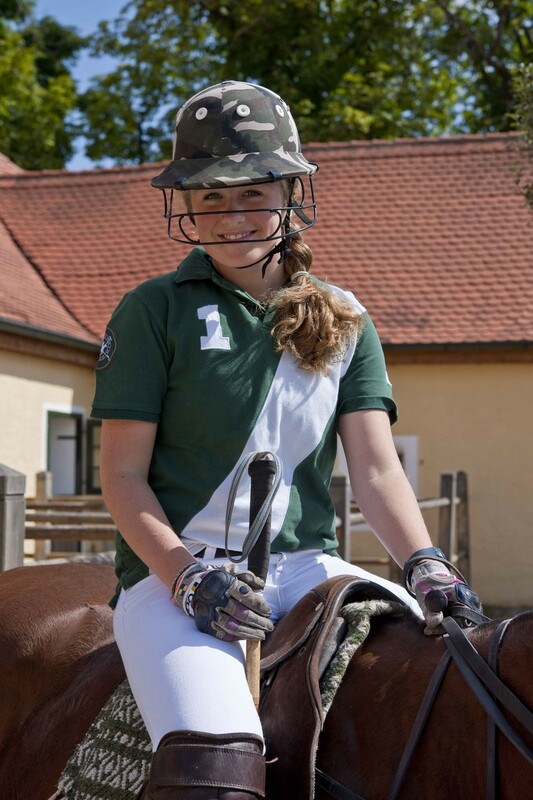 Tagmersheim Polo Club offers Zero-to-Hero courses for polo beginners and tailored courses for advanced polo players. 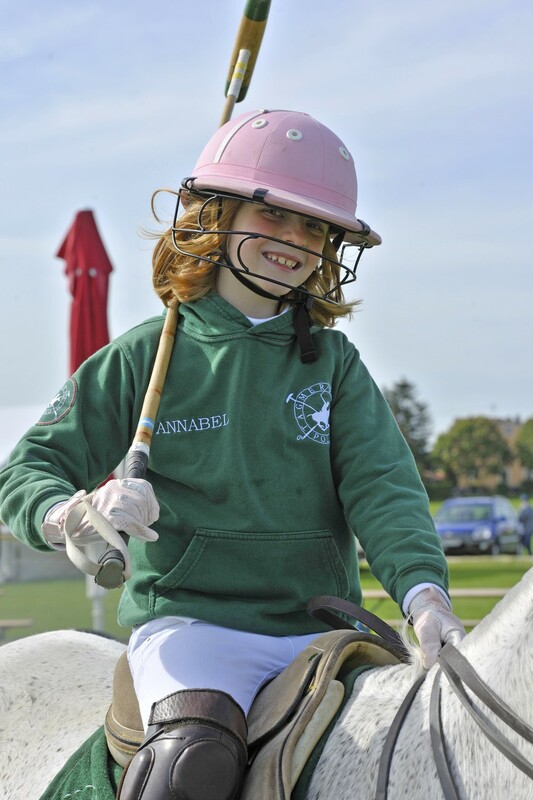 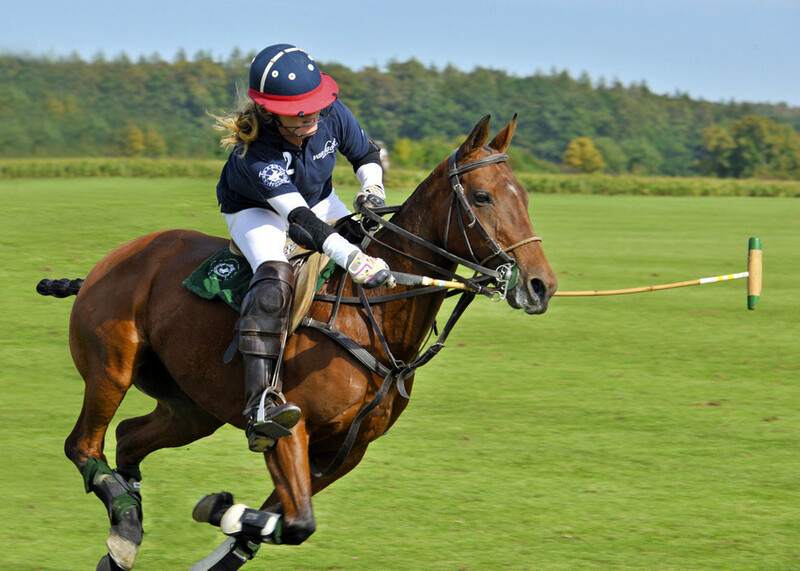 The Zero-to-Hero course offers polo beginners a six day crash course, the most efficient way to achieve a high enough level to play gentle club chukkas on completion. 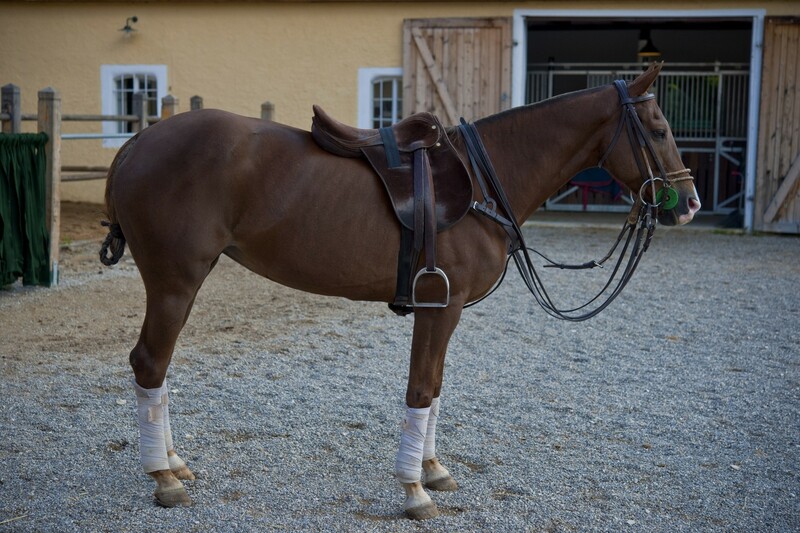 Beginners spend up to four hours per day on a horse offering maximum training efficiency. 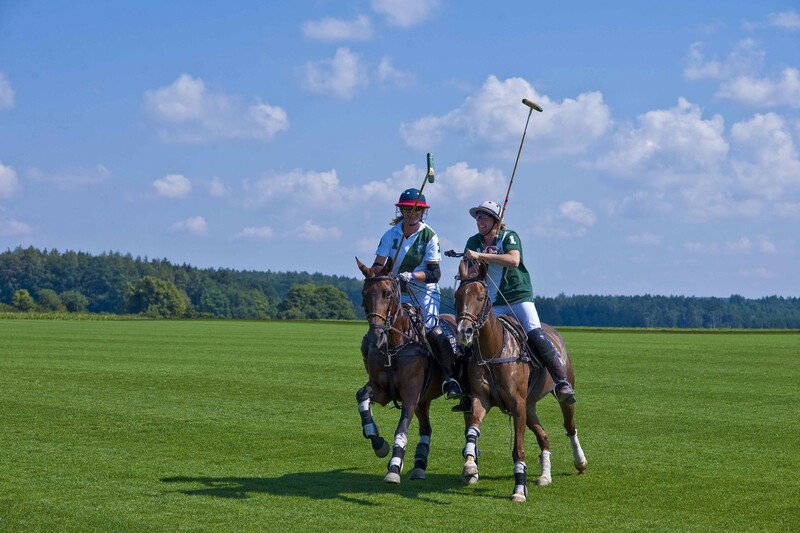 Two Argentine professionals, Segundo Copello and Frankie Rattagan (+3 and +2 goals) tailor and lead optimal training programmes for each aspiring player and are both fluent in English.